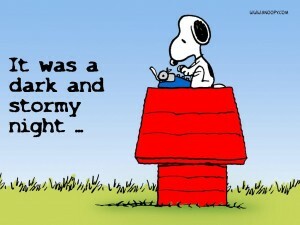 You are to complete a final personal blog post for the year. 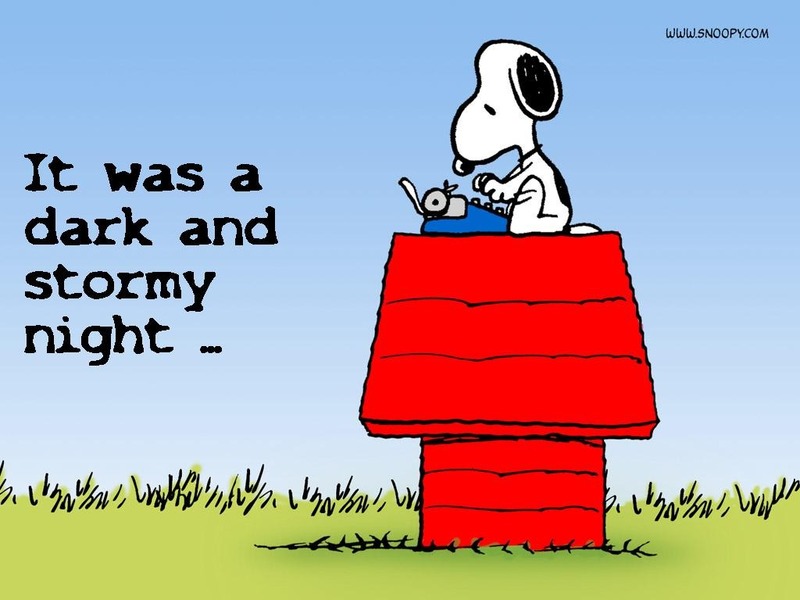 Then you are to choose one of your recent blog posts for formal assessment. 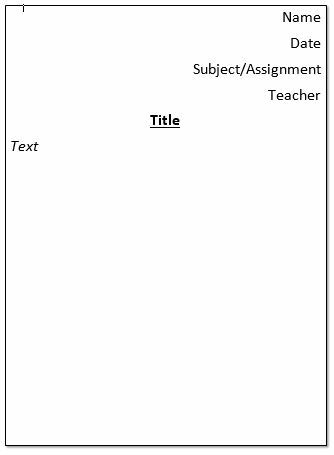 To do this you will need to get a copy of the blog rubric (the full-page rubrics on the counter at the side of the room. Or, you can download one using the link under this post). Be sure to completely fill out the blog rubric including the name of the blog being assessed. 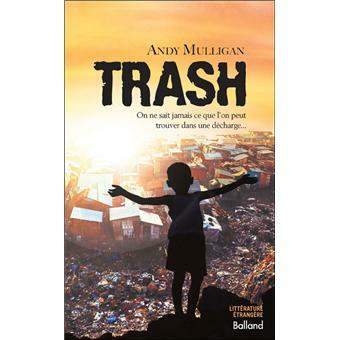 Students are to read to the end of part 4 of “Trash” by Andy Mulligan. Click the link below to read a PDF of this section of the book. Today we watched a rock video with a cinematic story called “Eye of the Storm”. Students are asked to reflect on the storyline of the video. Students may either choose one of the following writing prompts (listed below) or make one up of their own. Students are reminded that their writing responses need to follow the format shown below. What is the back story to this video? What does this video make you think of? We have been studying the beginning of Manitoba and the events surrounding this stage of Canadian development. We also watched a great episode of Canada: A People’s History. You can hit the link to watch it here. Students are to complete the vocabulary activity that was handed out in class. It is due on Monday, Dec. 15.